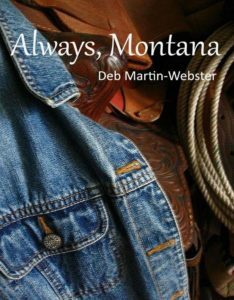 This week our first featured author is Deb Martin-Webster and her Montana Joe Romance series. Written with a good amount of humor, the three books so far in this series have captivated the loyal readers of western/romance fiction. Originally from Pennsylvania, Deb Martin-Webster and her husband Pete moved to Western North Carolina and live on a small farm in the Blue Ridge Mountains. You can follow Deb on Facebook and twitter. 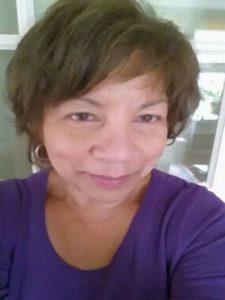 Deb is one of the original writers forming the successful online humor magazine, Humoroutcasts.com. The first chapter in this series is Love,Montana. Love, Montana is a story of romance, commitment and eternal love. Set against the backdrop of the majestic scenery of Montana, this novel tells the story of western fiction novelist, Montana Joe and the love of his life, Rose. From their first tempestuous meeting, you will be drawn into this smart and funny story and will find yourself rooting for these two lovers as they realize that they are each other’s destiny. The second book of the series is called Always, Montana. In this sequel, author Deb Martin-Webster reacquaints the reader with the characters who weaved the story of Rose and Joe, an epic love that could not be diminished even by death. She also introduces us to new characters who come into Rose’s world and turn it upside down. Twists and turns abound in this tale about the famous Montana Joe and his high-spirited family. And lastly Forever, Montana begins where Always, Montana ends. After much personal upheaval Amelia “Rose” Montana is at last regaining a sense of normalcy after losing her husband author Lash Jackson Montana who publishes under the well well-known name of, Montana Joe. Rose has remarried, yet still struggling with a life without her beloved Joe. 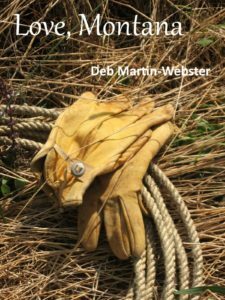 In Deb Martin-Webster’s latest novel she introduces a host of new characters bringing us full circle in the saga of Rose Montana-Saxton. 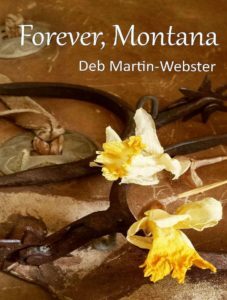 Along with Martin-Webster’s signature plot twists, romance, Native American wisdom, and loads of humorous moments, Forever, Montana continues to portray the diversity, love and strength of this extraordinary family.